One twin and 1 single downstairs both suitable for wheelchair users, plus a wet-room. Open plan kitchen and spacious living area. 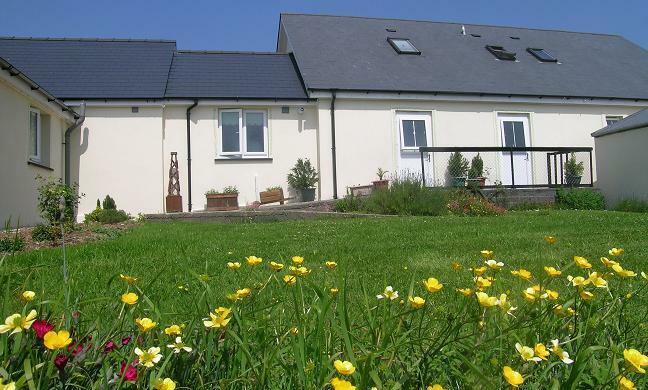 This cottage has an electrically operated bed in both the downstairs bedrooms.